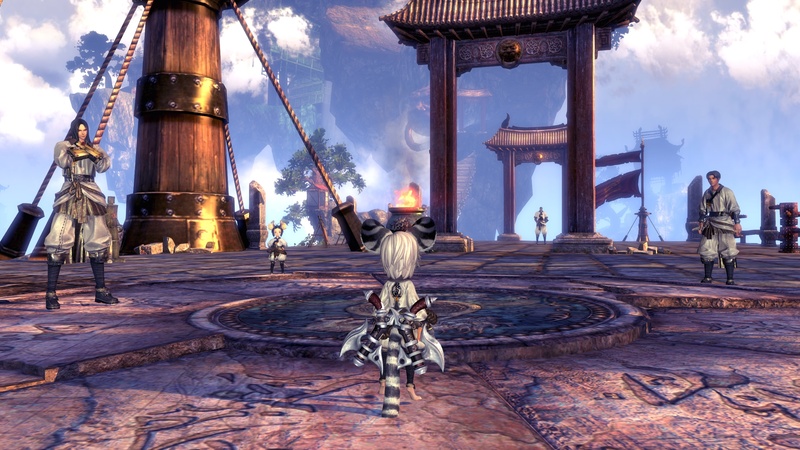 Ready to kick off some new raiding adventures in Blade & Soul? The newest patch, Fire and Blood, adds the 12-person raid Koldrak’s Lair for players to challenge in a team, and it’s live as of noon today! There’s also a new solo area in the Emperor’s Tomb, tasking players with a variety of quests to build up defenses and have an impact in the world around you. So if you were waiting for just that sort of challenge… well, here you go. Of course, you might want to take the time to re-acquaint yourself with all of your skills before you take on these new challenges. 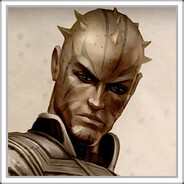 Extensive rebalancing has taken place for a variety of class skills, with the full patch notes detailing each individual change. Add the option of playing a Lyn gunslinger (with new customization options for Lyn characters to boot), and you’ve got plenty of new stuff to familiarize yourself with before you rush off to the biggest challenges out there. The good: The bit of story; The new dungeon; The new raid Dragon and all; The re-balancing of classes including a nerf for my Gunners *gulp*; The changes to the old dungeons; The new Lyn Gunner class. The bad: The Fires Fervor event. Yup, someone did the math and you just can’t earn enough event currency to get what are really prized as a rewards. The ugly: Treasure Trove. It can be a beautiful thing when you get a good drop. But since it is completely rng and you only get one free key a day, it gets ugly. Think giant loot box. Overall, great qol improvements and content. But it gets mired in bad event reward payouts and the rng of the Treasure Trove. I’m having fun. Well worth the effort. I’m in the thick of it now. Will bring back my thoughts and impressions this evening. 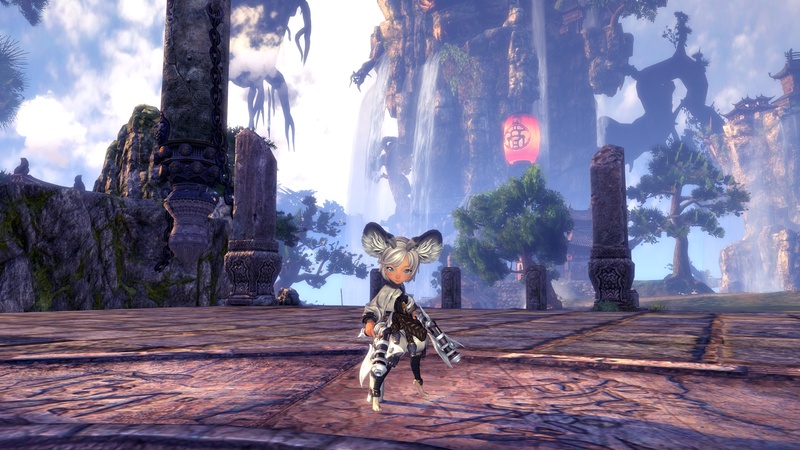 But… I made my Lyn Gunner. It is hilarious. I made him as small and possible, but with huge hands. The bigger the hands the bigger the guns or so they say. You be the judge. Oh, and from the front. Yup. Big hands equals big guns.